Hello, I know we have been off the air for a while and we're not sure if we are going to start doing our podcast again. We are thinking of reworking our show and technical issues to bring you a new Disney Experience. 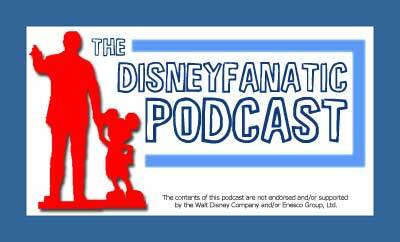 There has been an onslaught of Disney podcasts and frankly, we would be rehashing the same ideas that the other famous podcasts already handle. So tell us what you want! Send us email with your ideas and needs. We'd love to hear what you have to say.